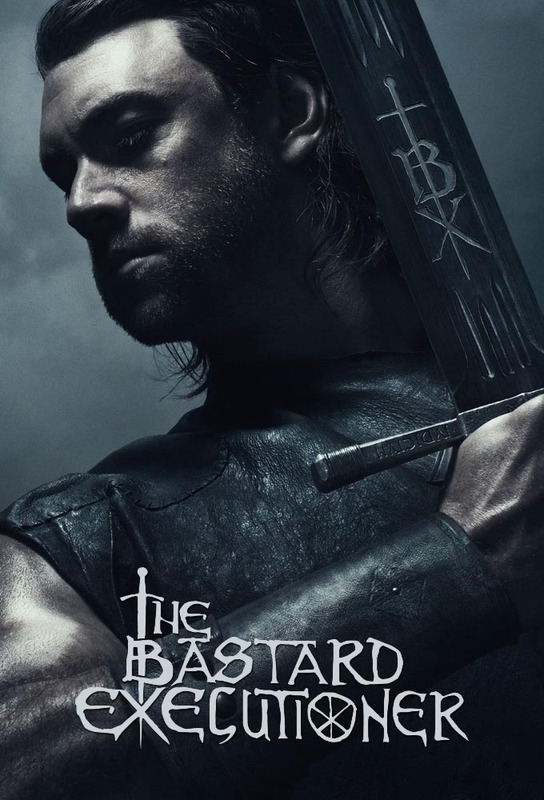 Wilkin Brattle, a warrior knight in the charge of King Edward I, trades his sword for a peaceful farming life — until the violence of his past finds him and forces him to pick up the bloodiest sword of all. When an unlikely suspect is charged with treason, Wilkin must carry out his duties as the new executioner. Lady Love journeys to Windsor to learn the fate of Ventrishire from King Edward II. Back at Castle Ventris, Milus and company welcome a visit from Baron Pryce. The Kings right hand visits Ventrishire on official Royal business. Milus enlists Wilkin to go on a covert mission to retrieve a valuable artifact. Wilkin and Toran encounter a new timeline for their revenge. Lady Love gets a surprise visit from an unlikely ally. Wilkin, Milus and Toran team up to hunt down a fugitive. Ventrishire encounters an old French foe as Wilkin learns new insight into his holy destiny. Wilkin and Milus lead an unlikely band of brothers on a life-threatening rescue mission.